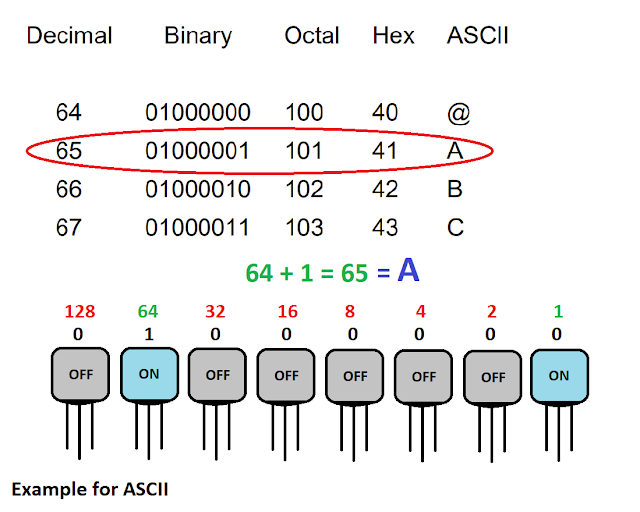 Why and How Computer use binary system of counting ? 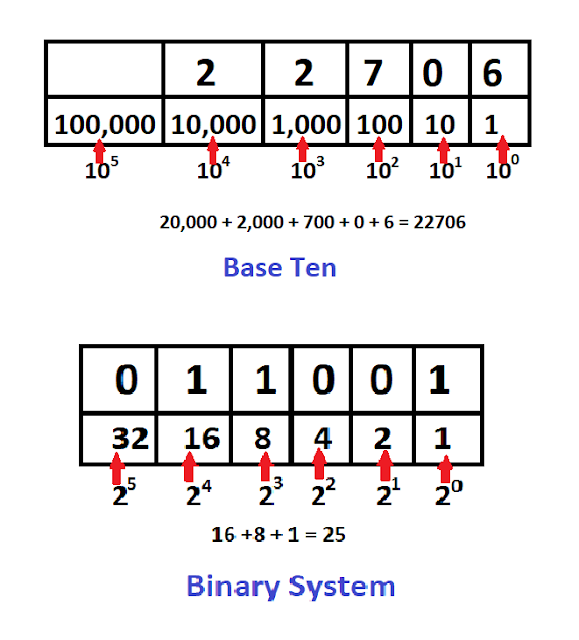 Home » Tech How » Why and How Computer use binary system of counting ? It’s a common thing to know that everything in a computer’s brain comes down to ones and zeroes. You have most likely heard that this code of ones and zeros is what referred as binary and while almost everyone knows that this is what computer do but very few of us seem to understand what binary is or why computer use it. If you want to know the answer of all this question than this article is for you it is actually a very simple concept and still quite fascinating. Before we get to computers lets talk what binary itself is as it existed long before computers. Binary is nothing more than a system of counting. To understand how it works, let’s look at two other systems of counting tally marks and the glorious base ten positional that we all know and love today. Now, this probably is the something that you already know but it’s very important to keep it in mind when we talk about binary. Binary works the exact same way as the base ten positional but instead of each digit going from 0 to 9, it goes from 0 to 1. Counting upward and binary sound like this 0,1,10,11,100,101,110,111,1110............As the binary has only two values and not ten each additional digit represent an increasing power of two rather than increasing power of ten. So it is not efficient as base ten but exponentially more efficient than tally mark. Now we know how binary work, let's talk about the computer. So after understanding this three system of counting (tally mark, binary and base ten), one question may come to your mind that why did the first computer creators waste their time with such an ineffective system. Well, it is because of a physical limitation on how computer work, because everything's a computer, does come down to what’s know as micro transistors simple tiny little switches that can either be on or off and can be flipped on or off with a very weak electrical charge. 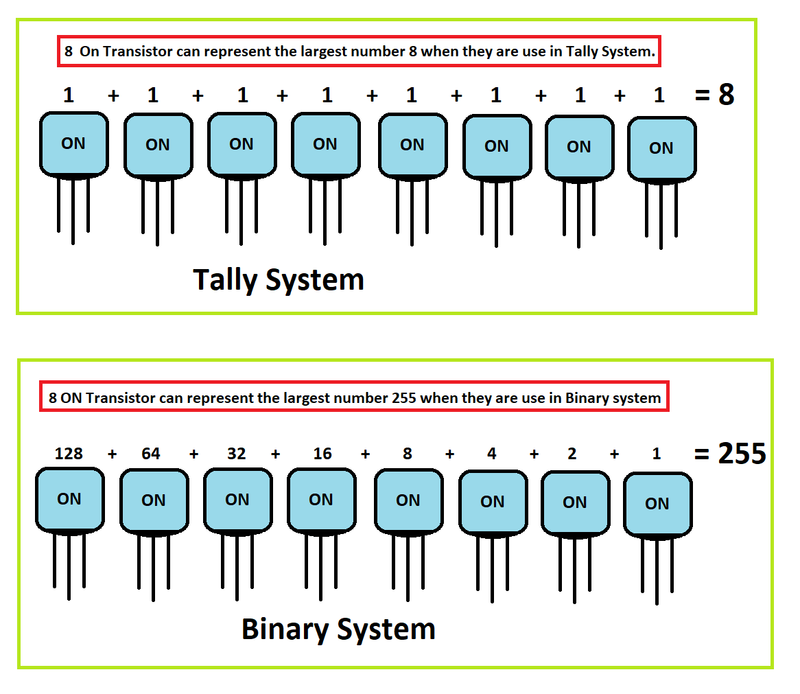 The goal of a computer is to get the count and to get them to count by using these switches, we can use the tally system which means that the number of switches is equal the number of things we have or we can use much more efficient system of binary where each switch represent a digit of binary. As 8 transistors using tally system could represent a number as large as 8 by turning all of them on but with binary we can represent a number as higher as 256 (on switch mean one and off switch mean zero). Now it is a good time to mention that a single transistor is equal to a bit which stands for binary digit and a byte is 8 of these bits in a row which means any number between 0 and 255. So one question again may come to your mind that if a binary is just a system of counting than how to spell things in binary, well it means how to spell thing in ASCII (American Standard Code Information Interchange). It is a way to convert computer data which can only be a number turn it into letters for humans to have an easier time to work with. ASCII is simply assigns a character to each value represented by a byte of binary because the byte has eight digits of binary to work with and dight digit of binary can represent up to 256 values and ASCII has 256 letters and symbols to choose from which is more than enough for the entire alphabet, punctuation marks, and other symbols. Now you can imagine how many calculations your computer does just to perform day to day task like playing games writing a facebook status and many more. But at the same time, you can imagine that the number as high as 256 is not enough for all these things and even if we are adding four fully active byte together we could only get a number as high as 1020. To solve this problem new computer was designed to recognize two bytes as one single number so now instead of referencing one line of 8 transistor computer could refer two lines (8+8 transistors) giving 16 digits worth binary. This was a huge help because it increased the amount of representable number exponentially from 255 up to 65535. This is what people talk about 8 bit and 16-bit computer. It doesn’t mean that the 16-bit system is exponentially more powerful. So, now I hope you understand why and how computer use binary system of counting.